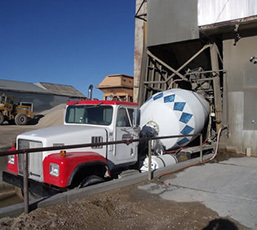 Russell Ready Mix Concrete, Inc.
We'll Do Your Complete Job! 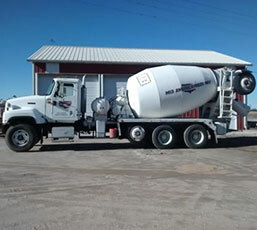 Our company has proudly been serving Central Kansas with Ready Mixed Concrete for over 40 years. 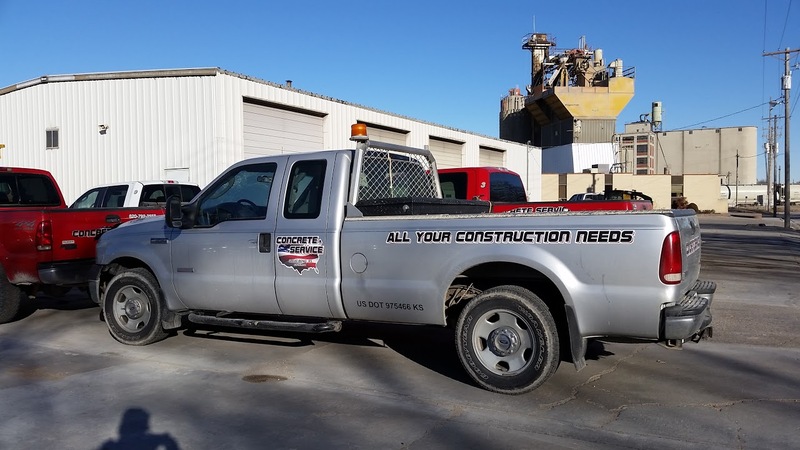 As one of the largest independent producers in the state of Kansas, we have the strength and size to meet the demands of any project. 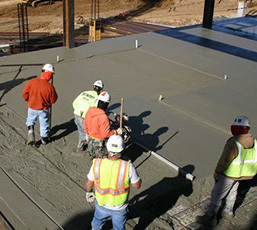 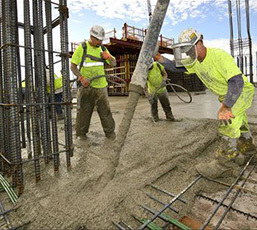 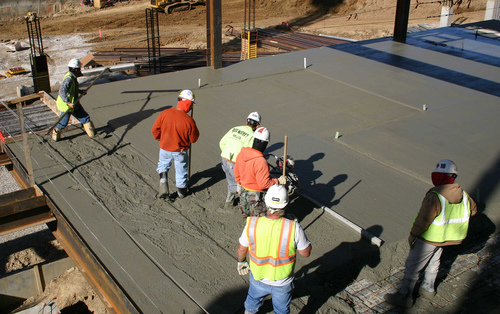 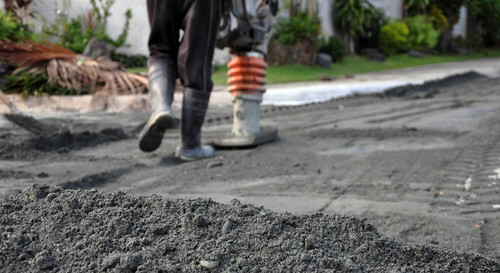 We've supplied concrete to general contractors for the construction of residential, commercial and industrial projects. 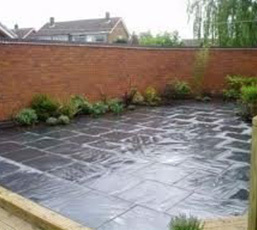 Take a look at our work, we think it speaks for itself. 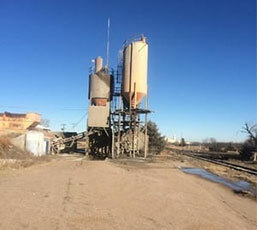 We own and operate 5 locations throughout the central part of Kansas for the production of ready mixed concrete. 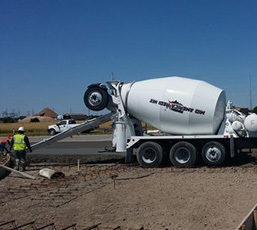 Concrete Service Company - Great Bend, Ellis County Concrete - Hays, Russell Ready Mix - Russell, Mid America Redi Mix - Lyons, and Mid America Redi Mix - Hutchinson. 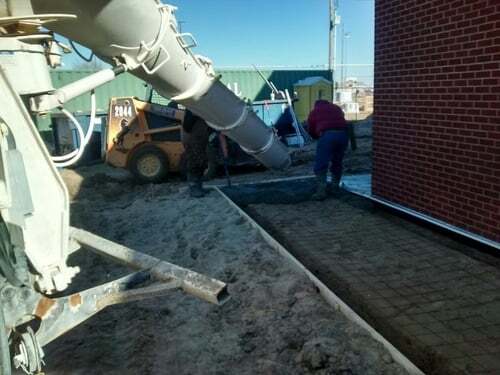 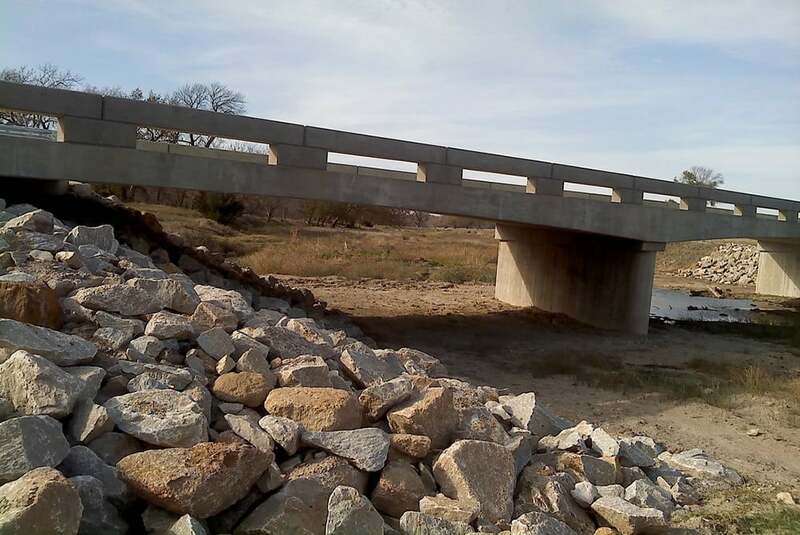 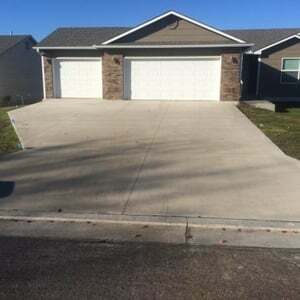 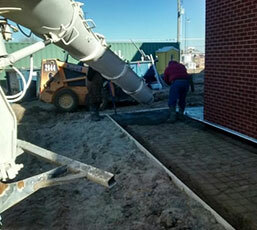 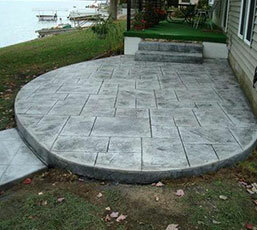 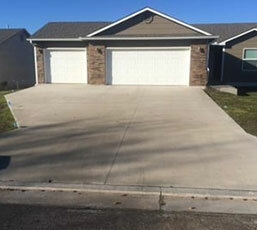 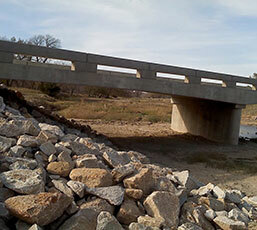 We also operate Concrete Service Construction in Great Bend should you need a general contractor. 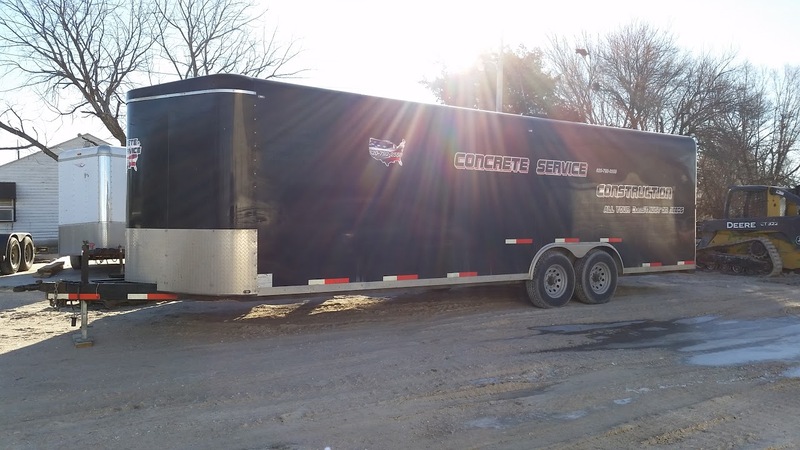 The Mid America location in Hutchinson also handles the concrete construction products you’ll need to keep your crew up and running. 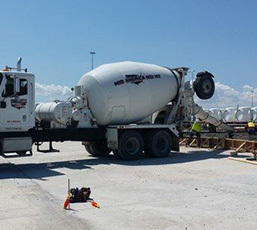 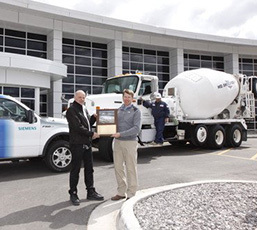 We are proud members of the Kansas Ready Mixed Concrete Association, the National Ready Mixed Concrete Association, the AGC Associated General Contractors of America, the Kansas Motor Carrier Association, and the Kansas Contractors Association. 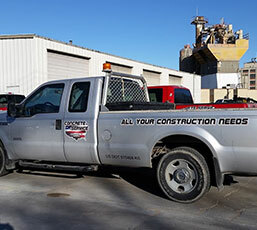 We also are members of the Chamber of Commerce in Great Bend, Hays, Hutchinson, Russell and Lyons. 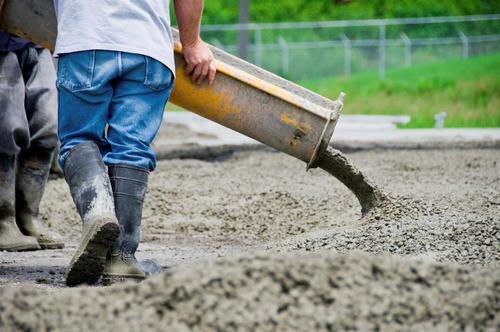 Ellis County Concrete is proud to serve Hays and the surrounding area. 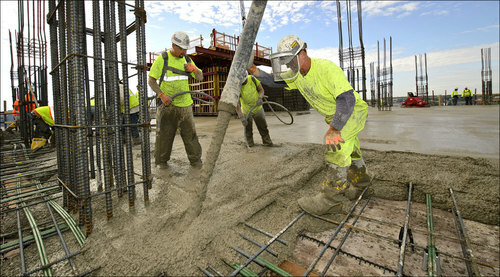 We are literally the foundation upon which our community grows! 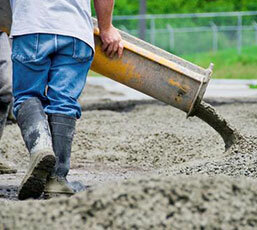 We provide ready-mixed concrete for your projects both large or small. 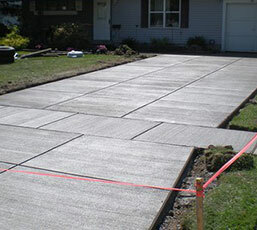 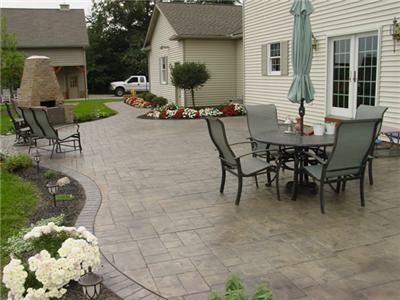 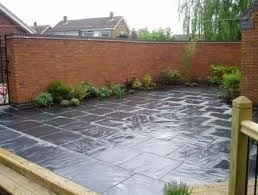 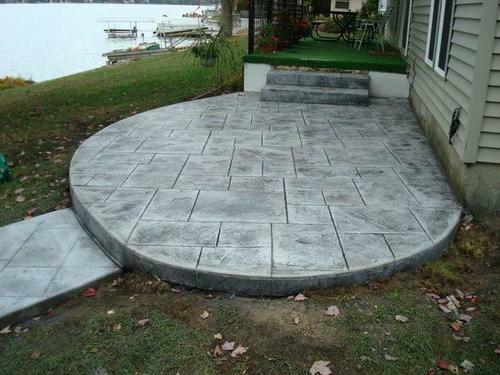 Patios, Driveways, Basements or Foundations. 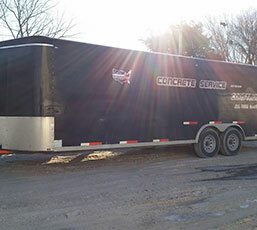 We can even handle large commercial and construction jobs from metal building foundations to highways and bridges. 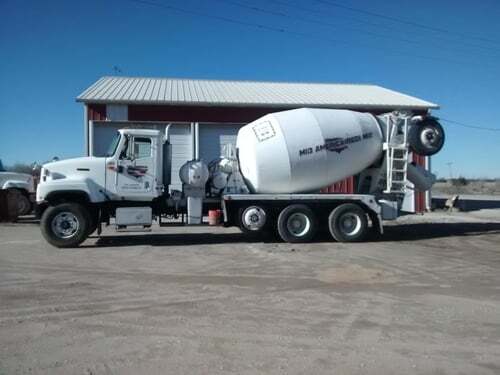 Russell Ready-Mix Concrete has been serving Russell, Kansas and the surrounding communities for over 40 years. 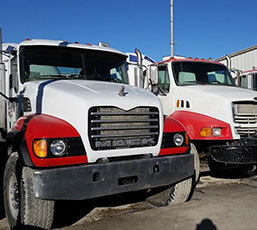 We've developed a reputation for being fast, reliable and consistent. 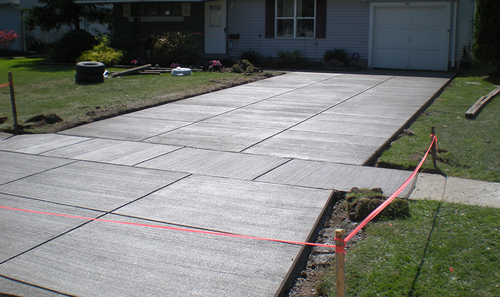 From a small patio or driveway, up to roadwork and bridge construction, we have seen it all and done it all. 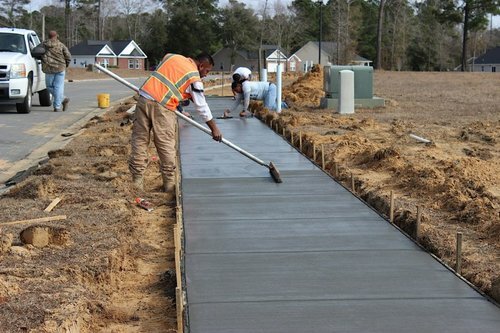 You want a strong foundation for your next project. 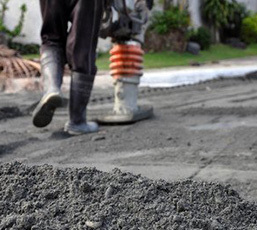 Start with quality ready-mix from Russell Ready-Mix Concrete. 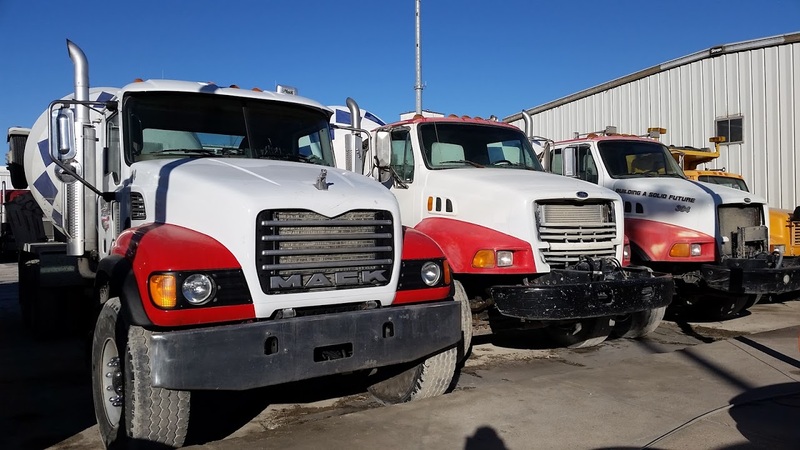 With strength and experience, Mid America Redi-Mix has been serving Hutchinson, Lyons and the surrounding area for over 20 years. 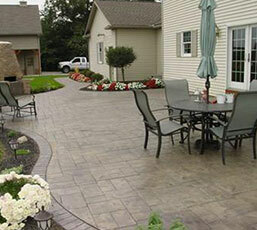 Our "above and beyond" service and consistent product has made us the first call when ordering any yardage needed. 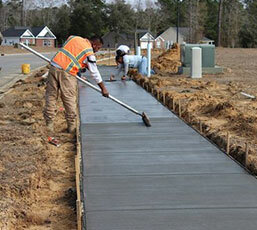 We treat every job with the same attention to detail.